Bona Naturale is a waterborne commercial and residential hardwood floor finish. 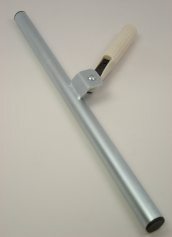 It is the next generation of wood floor protection that preserves the true natural look of hardwood floors. With Bona Naturale, you get as close to an untreated look and feel as possible while still providing your floor with a durable surface. 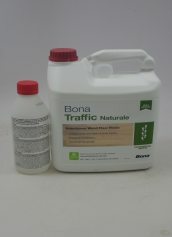 Bona Traffic Naturale (Formerly Bona Naturale) is a waterborne commercial and residential hardwood floor finish. 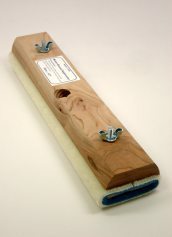 It is the next generation of wood floor protection that preserves the true natural look of hardwood floors. With Bona Naturale, you get as close to an untreated look and feel as possible while still providing your floor with a durable surface. 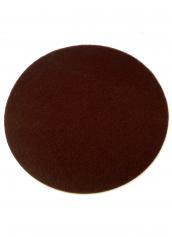 Matte Sheen, Gallon Container. Along with Bona Naturale's elegant look and noticeably unique feeling underfoot, this finish has superb, Traffic-like durability, and because of its natural look, scratch marks are less visible. GREENGUARD certified for indoor air quality. 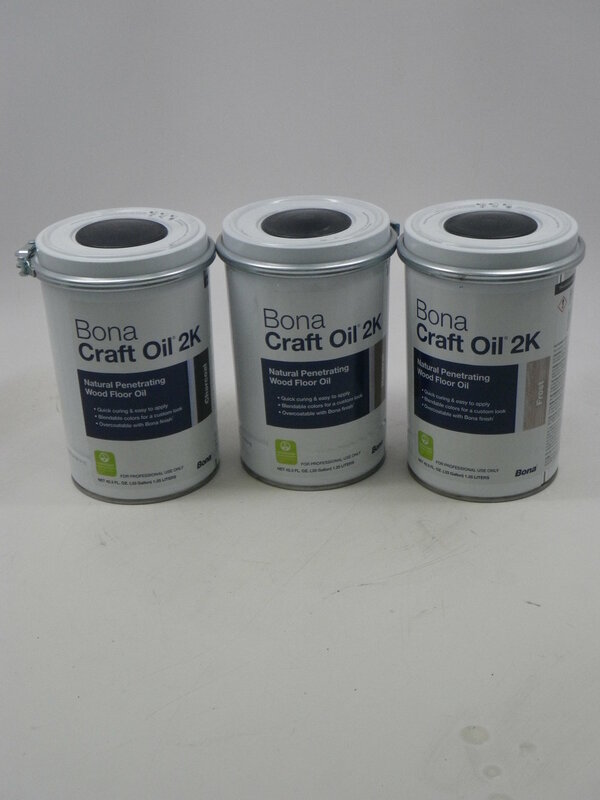 Apply 1 Coats of Bona sealer or Bona stain and 2 coats of Bona Naturale. Follow label directions.